More than 50 bands will be performing on 4 stages at Tuska 2012. More bands to be announced soon. 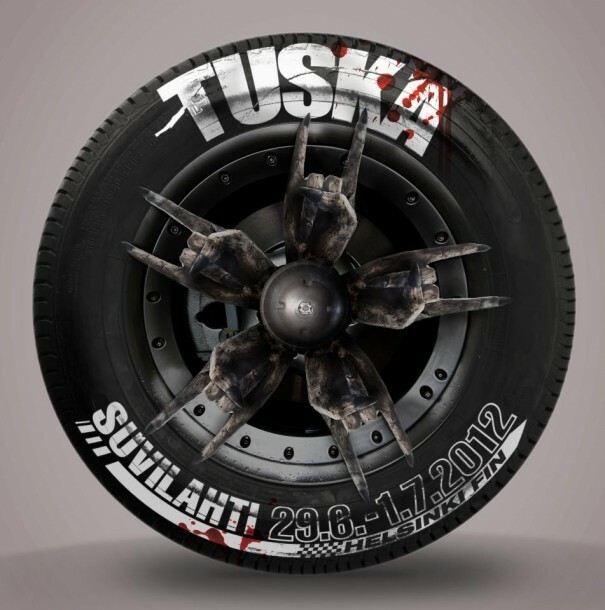 Special batch of 3-day Tuska tickets will go on sale on Monday November 14 at www.tiketti.fi and www.lippupalvelu.fi. The batch will be sold at a special price, the same price as the 3-day ticket in 2011: 110 euros + possible ticket agency fees. 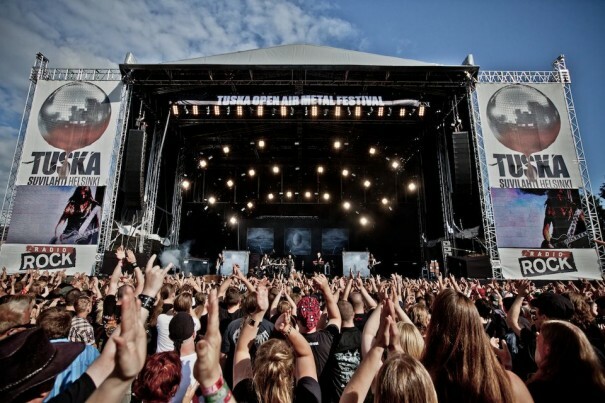 Due to demand, two day tickets, group tickets and VIP-pass packages are now available for Tuska 2012. Group package of 6 pcs of three day tickets for 600 euros + possible ticket agency fee (normal price for 3 day ticket: 115 euros). One Day VIP Pass (Fri, Sat, Sun) 121,95 + VAT 23%=150 euros. VIP-pass packages includes: Entrance through VIP-entrance, allowed to leave and re-enter the festival area during festival day. Access to VIP Bar and VIP toilet facilities. One high quality buffet meal. Three Day VIP Pass 203,25 + VAT 23%=250 euros. VIP-pass packages includes: Entrance through VIP-entrance, allowed to leave and re-enter the festival area during festival days. Access to VIP Bar and VIP toilet facilities. High quality buffet meal once a day.